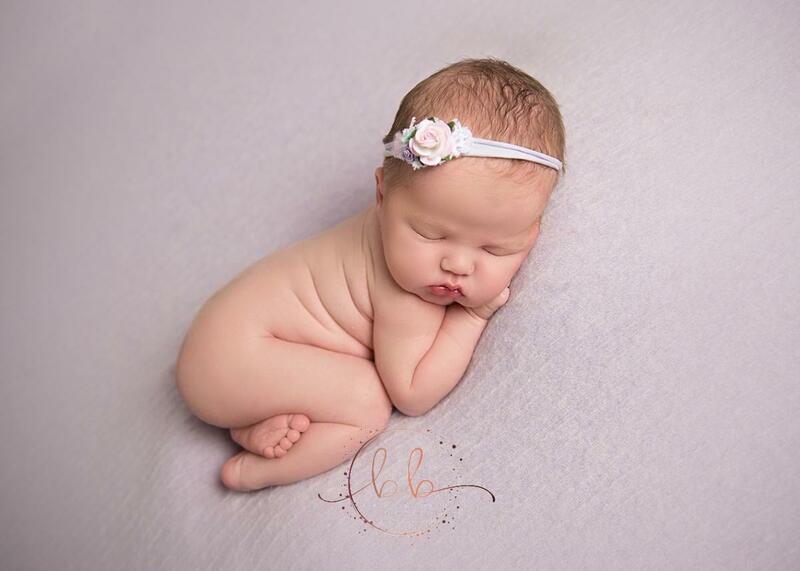 I create fine art newborn photography portraits at her cosy in home studio based in Great Dunmow, Essex. I value your personal tastes with preferences towards colours and props in my images yet I am always filled with unique and fresh ideas often using a mixture of natural hand made items, flowers and organic, soft wool layers. 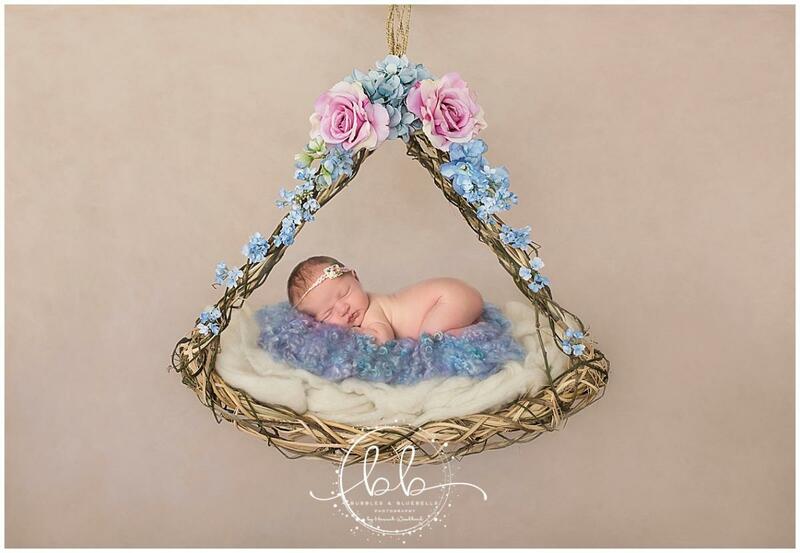 I have an extensive collection of quality backdrops, baskets & woven nests, soft textured blankets, beautiful bonnets, hats, beanies, headbands and wraps which I source from here in the UK, Europe, and worldwide. 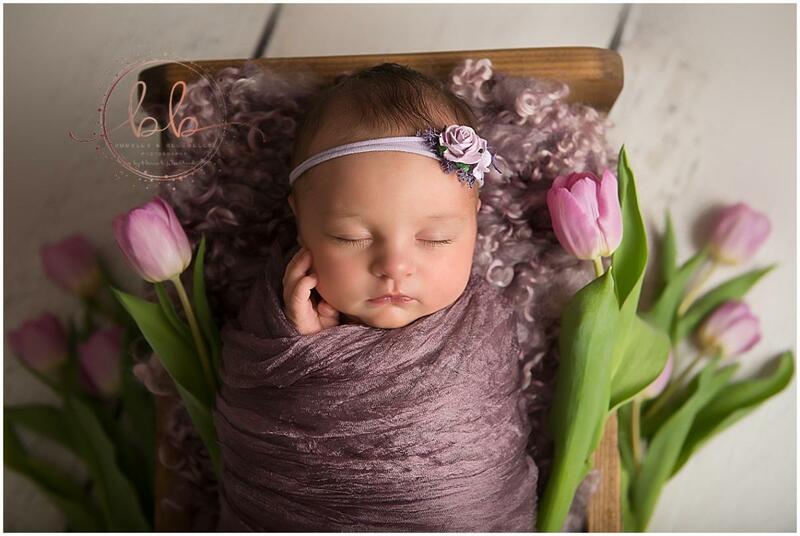 I enjoy mixing and matching different textures together to enhance a beautiful background that is safe and comfortable for your baby and in which your baby will star! I have a solid understanding of Photoshop editing and prefer naturally edited images to enhance, not alter photographs too much. I use studio lighting so there is no guessing. Your photos will have beautiful lighting even if it is cloudy outside. As a mum of two girls I feel I can relate well to parents whether they are new mums & dads or have more than 1 child. 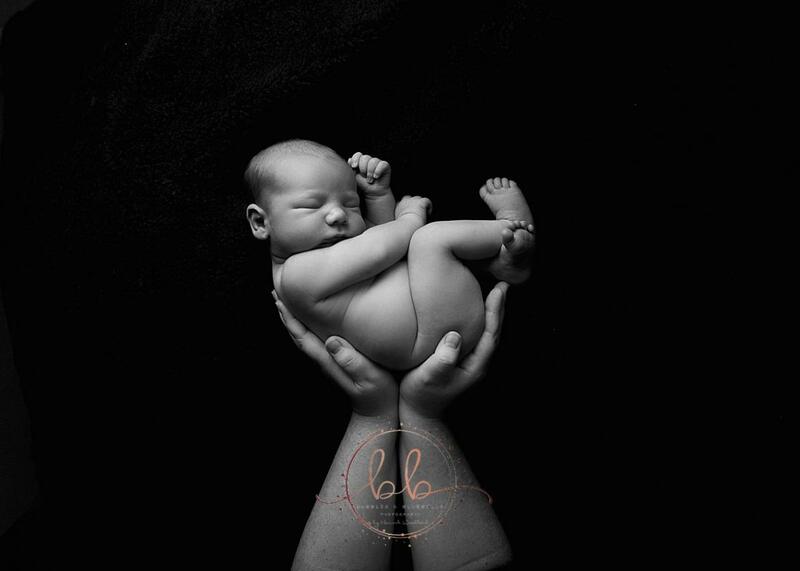 Newborn safety is paramount to me and I have the experience to pose and work with babies in a safe and comfortable way. I am fully first aid trained, for adults, children, and infants, I keep my immunisations up to date, and I possess a criminal records check.